It’s Follow-Up Friday: International Puzzle Day edition! 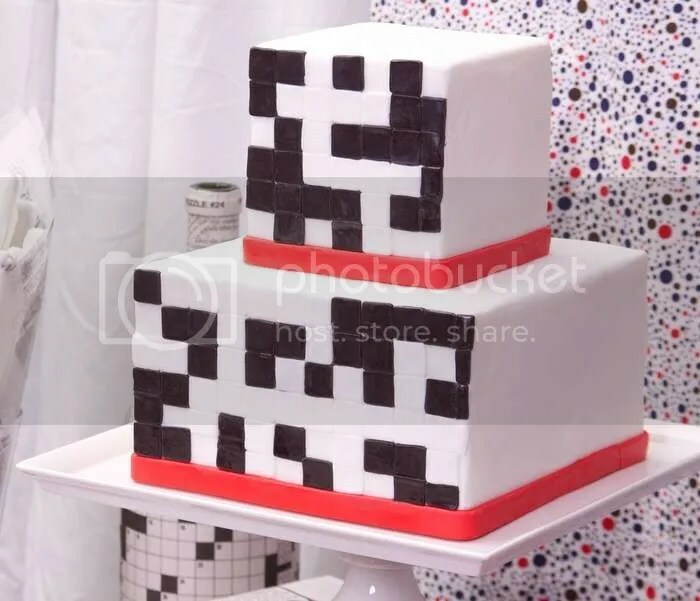 Today is International Puzzle Day (or National Puzzle Day, depending on who you ask), and we here at PuzzleNation couldn’t resist getting involved in the puzzly celebrations! 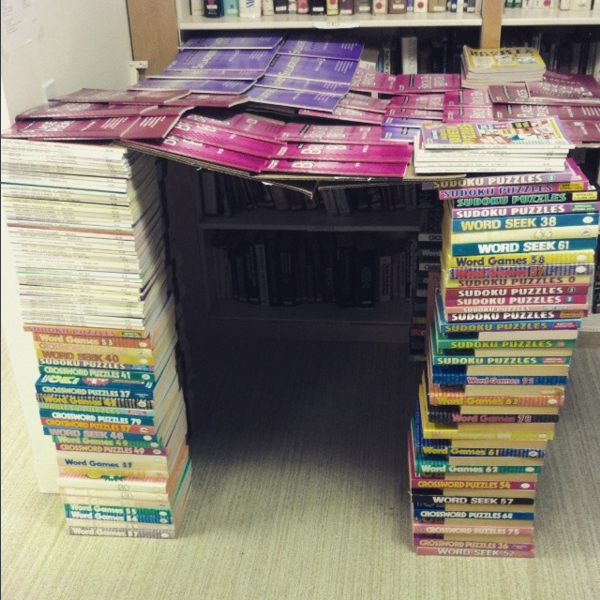 In fact, we went all out this year, building a puzzle fort from various puzzle magazines! Check it out! And that’s just for starters. We’ve also assembled a new rundown of all the terrific puzzle apps and games PuzzleNation has to offer! 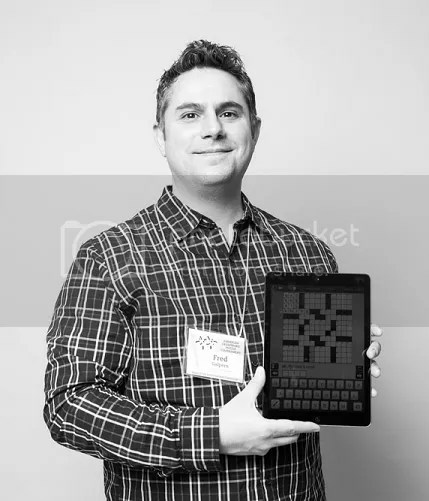 From the iOS and Android versions of the Penny Dell Crossword App (including new puzzle collections for both!) to our Classic Sudoku, Classic Word Search, and Bible Word Search apps, you can get all the details on our library of apps right here! 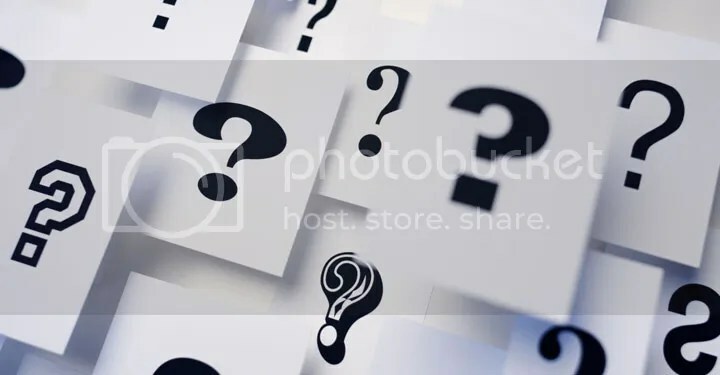 And to cap off the day’s festivities, we’ve collaborated with our pal Darcy over at Penny Dell Puzzles to concoct a little puzzly quiz for you! Click here to find out What Kind of Puzzle Am I?, complete with links to share your results across social media! So how are you celebrating International Puzzle Day? Are you kicking back with your favorite app or puzzle book? Meeting with friends to do a bit of tabletop gaming? Or maybe tackling an Escape the Room event and testing your puzzle mettle! Let us know in the comments! Word Search Dos and Don’ts! Today, in the interest of both public service and better puzzling overall, I thought I’d present a brief list of dos and do-not-dos when it comes to constructing word search (or word seek) puzzles. 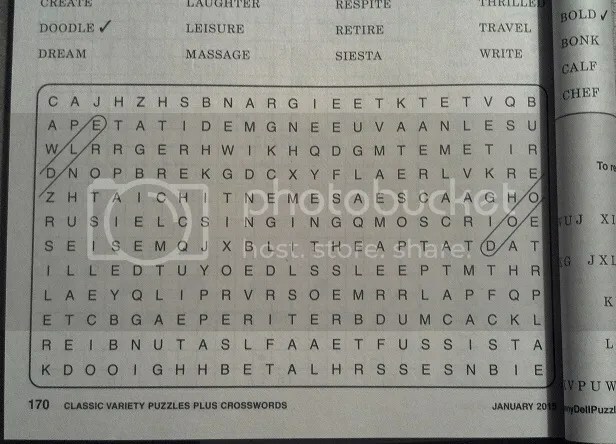 So, without further ado, let’s talk word searches! Offer fun bonuses, like trivia, facts, and bonus entries to hunt down! These additions can make for a richer, more fulfilling solving experience. 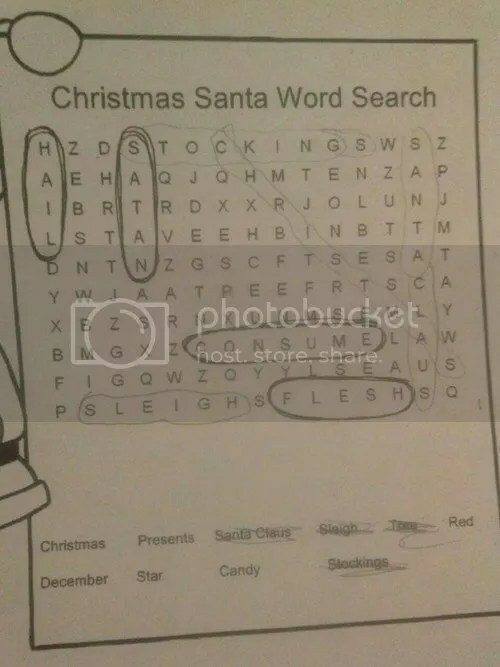 Do NOT create a holiday word search without being very careful to edit out any questionable or inappropriate vocabulary. For instance, these words do not belong in a kids’ Christmas word search. Make sure your puzzle has audience-appropriate vocabulary and a family-friendly theme. 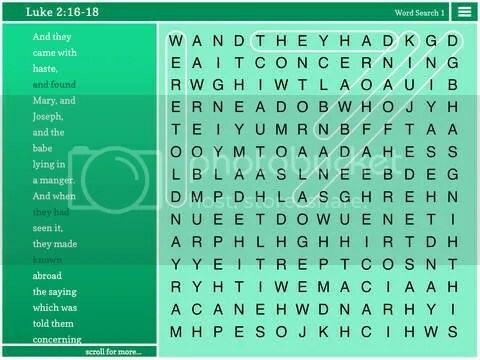 For instance, the Penny Dell Bible Word Search app features entire passages from the Bible, broken up into searchable words and phrases. Do NOT make a 50 Shades of Grey-themed word search and distribute it to middle school students! Freshen up the word search formula with interesting and challenging variations. Our friends at Penny/Dell Puzzles have some really clever variant word searches, like Missing Vowels, Missing List, Zigzag, and plenty of others. Whether you’re discovering bonus messages, finding craftily hidden words, or dodging red herrings planted by clever constructors, you’ll find plenty to keep you interested. Do NOT get a word search grid full of swearing and foul language tattooed on your lower back. No, I’m not including a link or a picture on this one. Trust me, it exists, and it definitely belongs on the Do-not-do list. Well, there you have it! Some important dos and do-not-dos of word searches and word seeks. 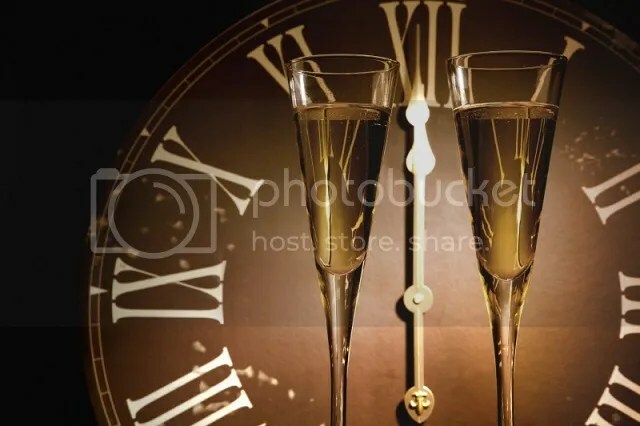 With these few simple rules (and cautionary tales), you can craft high-quality, fun, worthwhile puzzles for friends, family, students, and more.